Brandon graduated from Northern Illinois University in 2013 with a Doctorate in Physical Therapy. Previously, he earned a Bachelor degree in Exercise Science in 2009 from Northern Illinois University. In 2017, he became board certified as an Orthopedic Specialist (OCS) by the American Board of Physical Therapy Specialties and the American Physical Therapy Association. 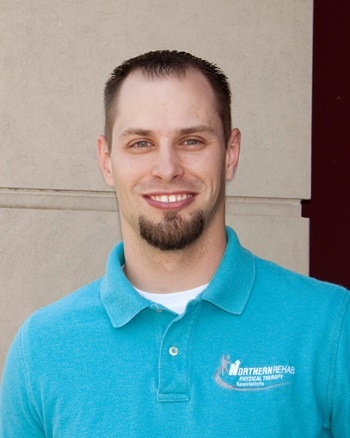 Brandon has been a member of the American Physical Therapy Association and Illinois chapter since 2011. Brandon enjoys treating a varied caseload including sports and orthopedics through the use of manual therapy and exercise. 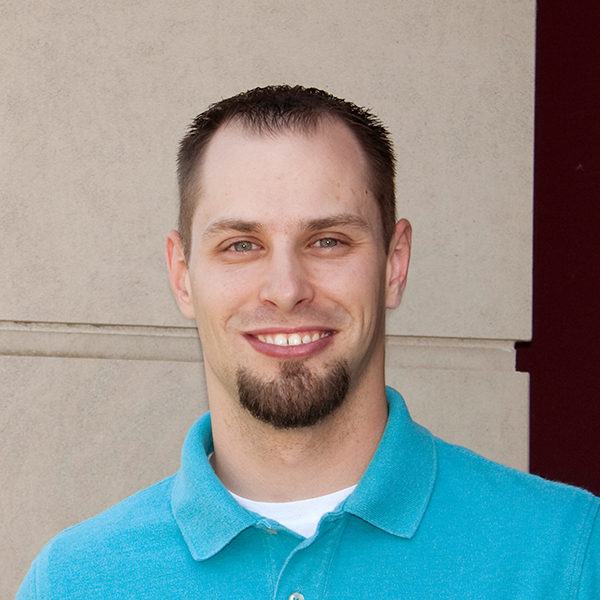 Brandon also teaches our Strength & Stability class in our DeKalb Sycamore Road clinic. He treats patients in both our DeKalb Sycamore Road and Genoa clinics. Outside of work, Brandon enjoys spending time outside, playing slow pitch softball, and rooting for Chicago sports teams.